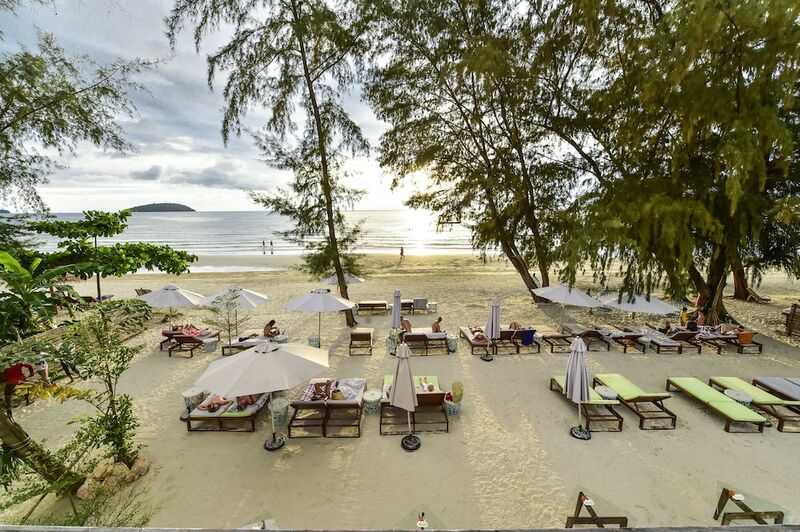 The best luxury hotels in Sihanoukville are often those connected to the best of the city’s many casinos, though there are also a few fantastic beachfront resorts. 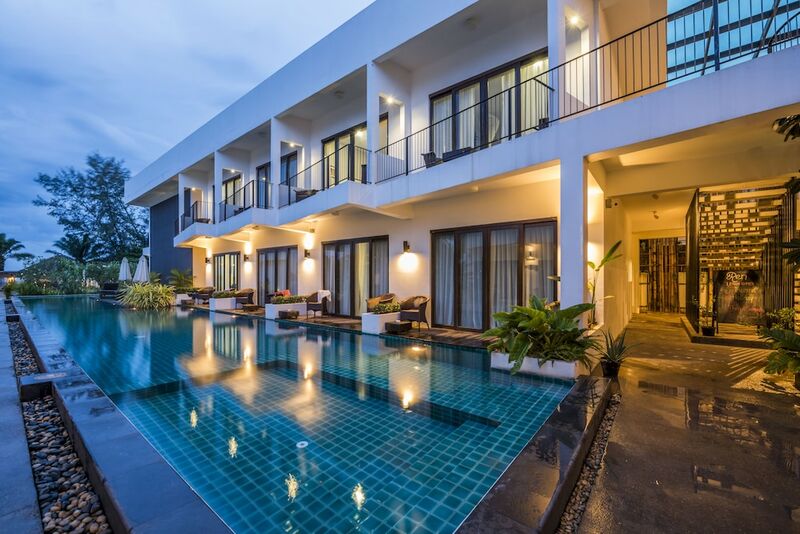 In either case, these are the properties which offer the very best of facilities, including expansive swimming pools, outstanding restaurants, high-quality spas, first-rate sports equipment and more. They are also famous for their fantastic service. 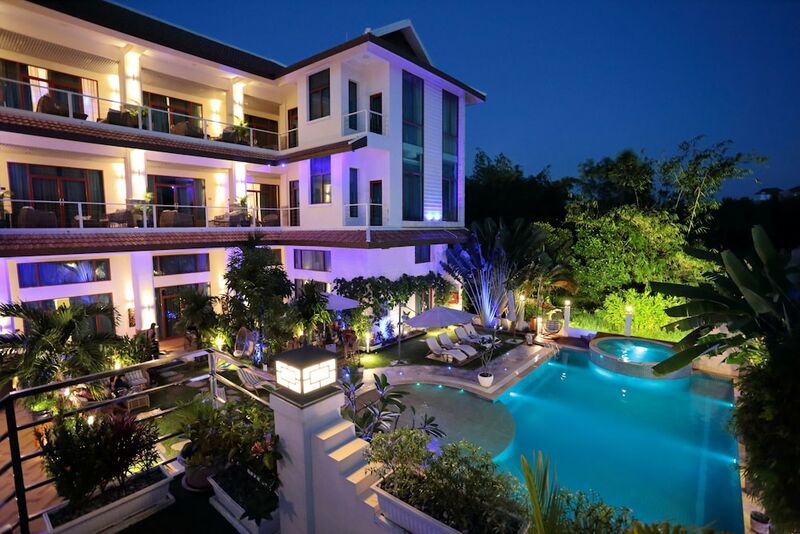 If you already think Cambodians are generally super-friendly, wait until you’ve stayed at one of these places! 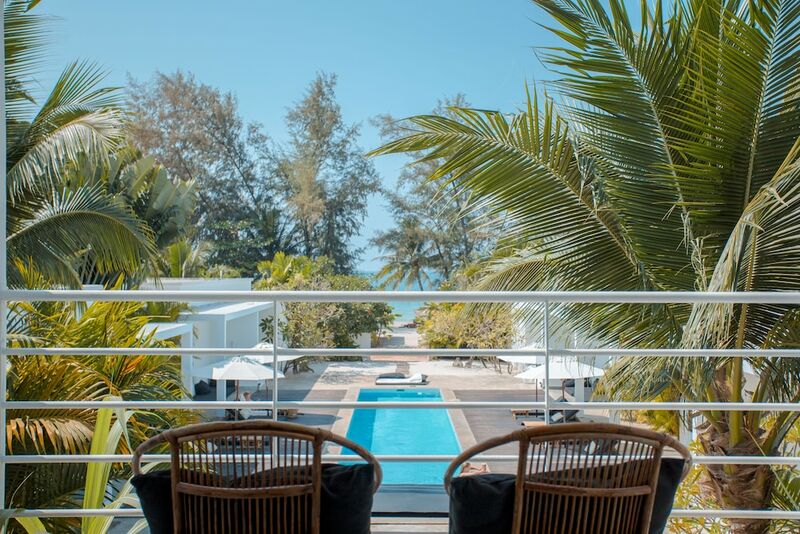 The list below shows the most popular five-star hotels in Sihanoukville, which means that these places are much more likely to give you a great experience. With hotels, just being the most expensive doesn’t always mean that it will be the best. Instead, this list is formed from those which get the most bookings thanks to their exceptional reputations and reliability.